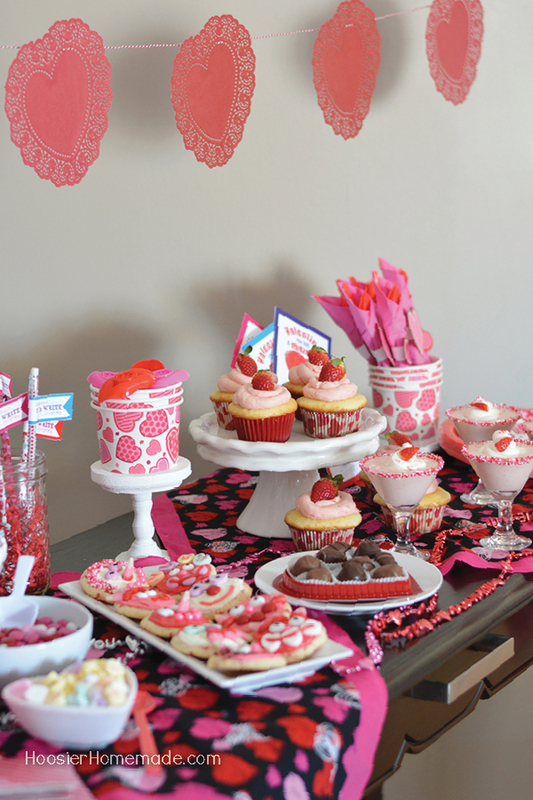 Which Kid Were You At Your Valentine's Day Parties? As soon as February rolls around, stores get filled with Valentine’s Day décor. I love walking through Target and seeing all the Valentine cards available for sale. It always reminds me of being in elementary school and taking Valentine’s Day extremely seriously. I had to make sure I bought the funniest cards that came with the tastiest lollipops. Thinking back on my own elementary school experiences, there were always three types of kids that seemed to dominate every Valentine’s Day party I attended. This student went all out every Valentine’s Day. They would make their own mailbox, and even the valentines they passed out were custom made by them. This student always bought “themed” Valentine cards. 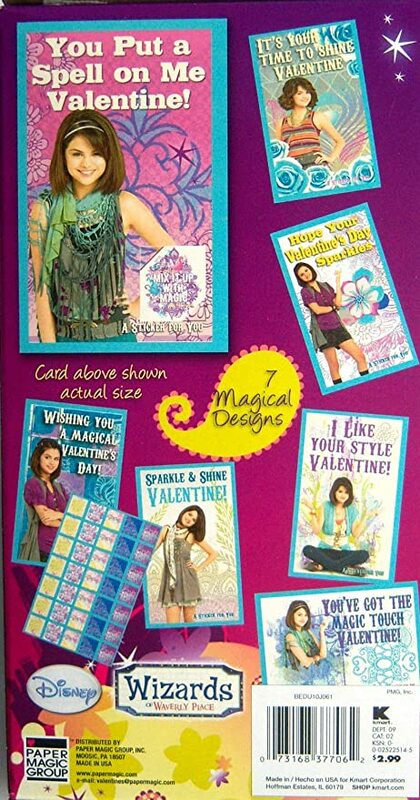 Personally, I loved getting Hannah Montana cards! They signed each card and would always give the “best” cards to their friends. They also probably took the longest time trying to find every person and giving them the appropriate names (I was guilty of this every year). This student didn’t really care about passing Valentines out, they were just there for the party. Oftentimes, they passed out cards without putting anyone’s name on them and didn't look too much into what your card said.